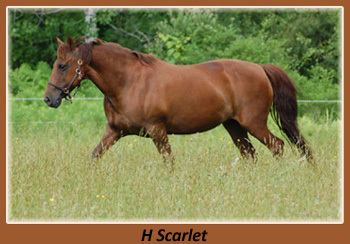 THE most important ingredient of my breeding program. 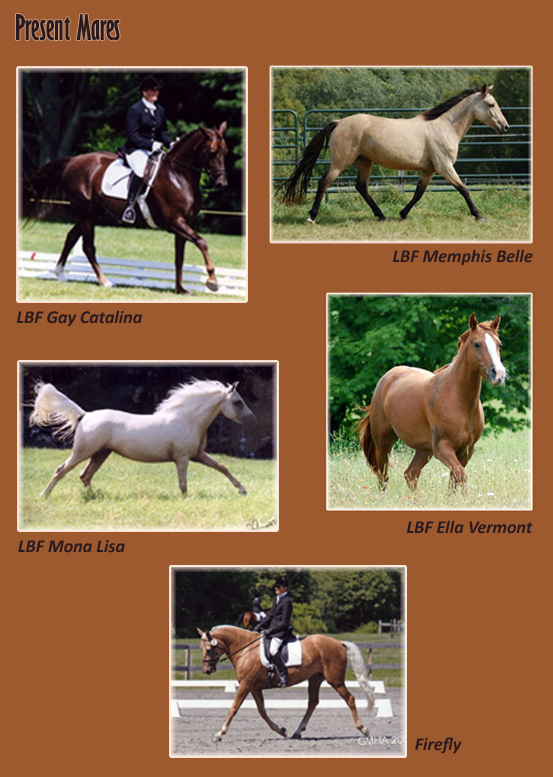 In choosing my mares and breeding them, I have sought the lines of the Old California Morgans with some Old Brunk and US Government lines. 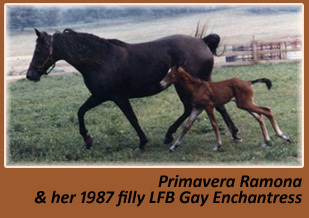 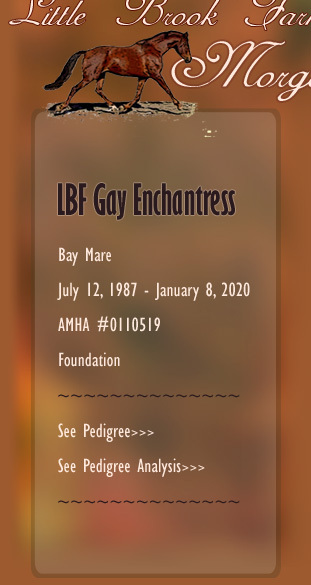 It all started with Primavera Ramona who gave me two foals, LBF Gay Enchantress and LBF Gay Isabella, who themselves have gone on to be good producers for me. 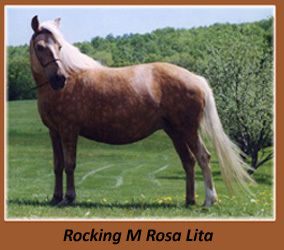 Adding Treasure Brightsun only solidified what I already had and she and Rocking M Rosa Lita have brought some color to my breeding program. 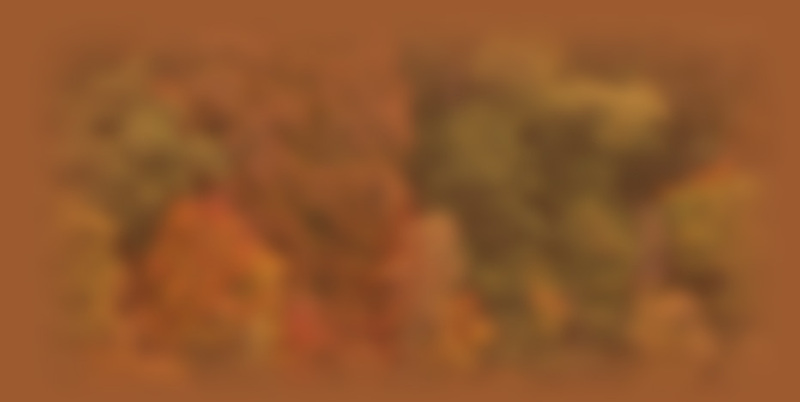 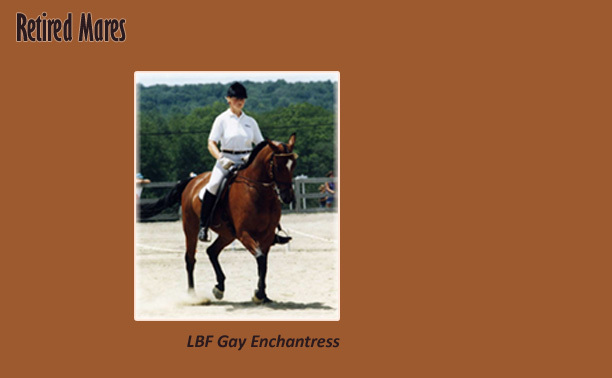 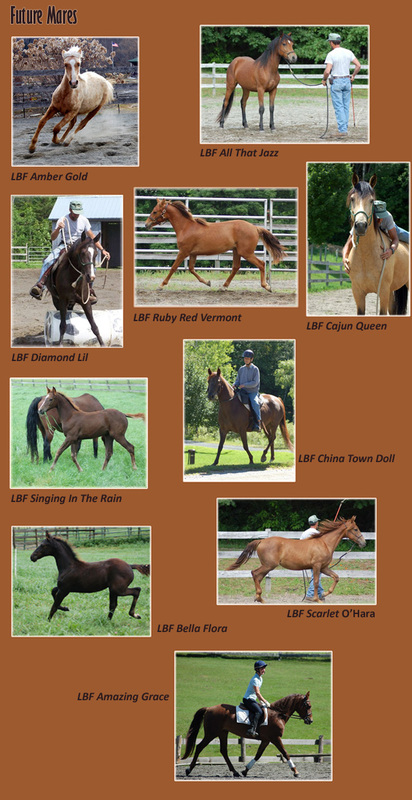 I have chosen my colorful mares not just for their color but for their lovely dispositions, good conformation and their bloodlines.Color is icing on the cake and like many breeders I have bred and own many chestnuts that I would not trade for the world. 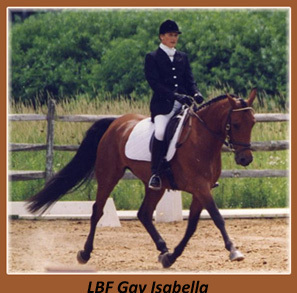 Most of my mares have had careers as using horses in Dressage, Carriage, Trail and family mounts. 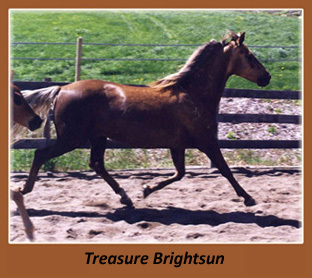 It has only been after many years of being used in a variety of endeavors and that they have the temperment for work, the substance and strength to remain sound working, that they have then gone on to be brood mares. 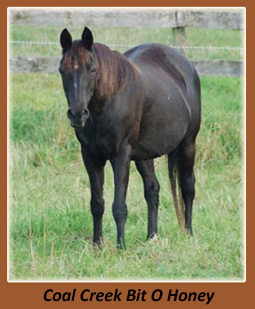 They have all proven to be great mothers, kind to their foals and easy breeders. 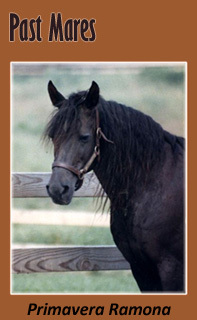 I have to say personally that I would prefer to ride a mare any day.They have the grit and the stamina that is needed for what I do.